From McKinney, Texas, Lee was ranked as the nations 34th best WR and a top-100 player in state of Texas before committing to Baylor University to play college ball. Lee, 6’3″, 200 lbs, enjoyed a fine career at Baylor, playing four years for the program. He was a reliable, 2-year starter for the Bears, finishing his career ranked 14th in all-time receiving yards (1,700) and 17th in all-time receptions (101), while also nabbing 15 receiving touchdowns. Used primarily as a possession receiver, Lee displayed great confidence running through seams and catching quick passes from his quarterback. 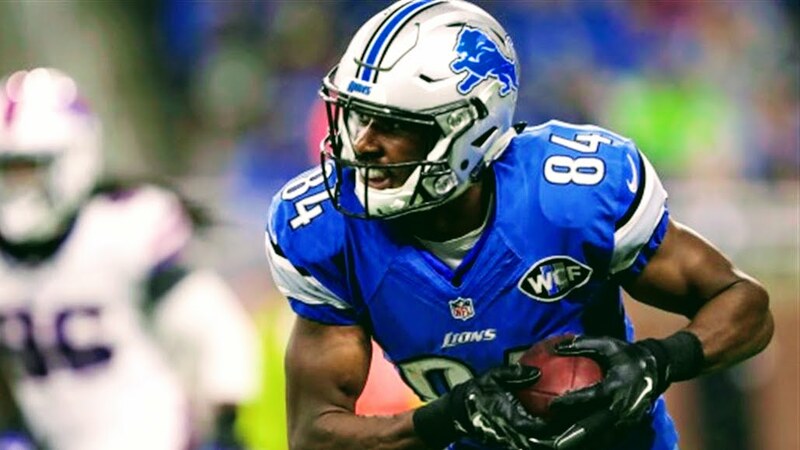 Unndrafted in 2016, Lee quickly signed on with the Detroit Lions and impressed during preseason, including a touchdown reception in the final preseason game, and was signed to the Lions practice squad roster. In 2018, the 24-year old WR will bring his elite combination of height/weight/speed to The Spring League in order to get meaningful game reps needed to his NFL career back on track.